Vilber Fresh Flowers Collection There are 24 products. 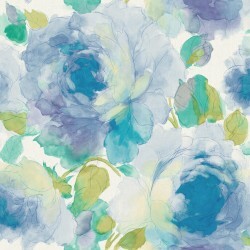 Green and Blue Rose Flower Wallpaper A fluid hand painted watercolour style design featuring bright green and turquoise blue roses in full bloom. Red and Orange Rose Flower Wallpaper A fluid hand painted watercolour style design featuring bright read and orange roses in full bloom. Purple and Lilac Rose Flower Wallpaper A fluid hand painted watercolour style design featuring bright purple and lilac roses in full bloom. Green and Blue Snapdragon Flower Wallpaper A fluid hand painted watercolour style design featuring bright green and turquoise blue cascading snapdragons. 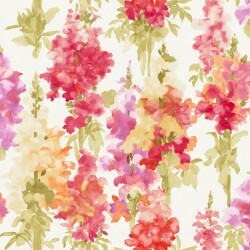 Red and Green Snapdragon Flower Wallpaper A fluid hand painted watercolour style design featuring bright red and greeen cascading snapdragons. Purple and Green Snapdragon Flower Wallpaper A fluid hand painted watercolour style design featuring bright purple and green cascading snapdragons. 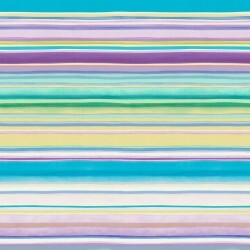 Pale Blue & Purple Striped Wallpaper Vilber Striped wallpaper features a soft mutilcoured colour scheme, creating a smart casual striped wallpaper which will complement perfectly with statement designs within the Vilber fresh Flowers Wallpaper Collection. 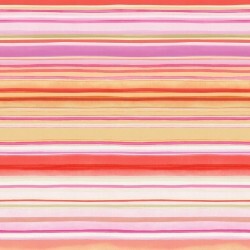 Red & Orange Striped Wallpaper Vilber Striped wallpaper features a soft mutilcoured colour scheme, creating a smart casual striped wallpaper which will complement perfectly with statement designs within the Vilber fresh Flowers Wallpaper Collection. 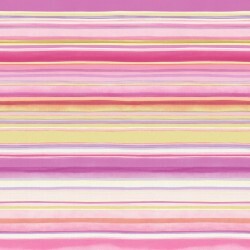 Pink & Green Striped Wallpaper Vilber Striped wallpaper features a soft mutilcoured colour scheme, creating a smart casual striped wallpaper which will complement perfectly with statement designs within the Vilber fresh Flowers Wallpaper Collection. 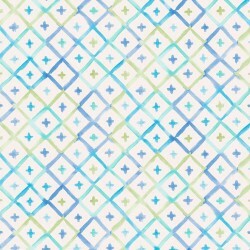 Pale Blue & Green Trellis Wallpaper Vilber Trellis wallpaper features a soft mutilcoured colour scheme, creating a smart casual diamond pattern wallpaper which will complement perfectly with statement designs within the Vilber fresh Flowers Wallpaper Collection. 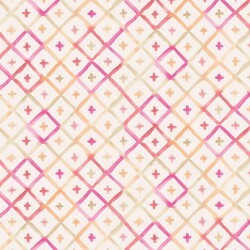 Pale Pink & Orange Trellis Wallpaper Vilber Trellis wallpaper features a soft mutilcoured colour scheme, creating a smart casual diamond pattern wallpaper which will complement perfectly with statement designs within the Vilber fresh Flowers Wallpaper Collection. 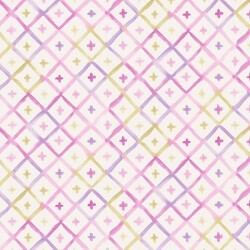 Pale Purple & Lilac Trellis Wallpaper Vilber Trellis wallpaper features a soft mutilcoured colour scheme, creating a smart casual diamond pattern wallpaper which will complement perfectly with statement designs within the Vilber fresh Flowers Wallpaper Collection. 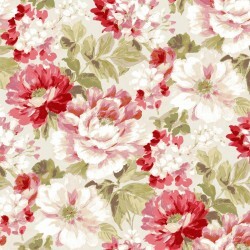 Red and Green Peony Flower Wallpaper A fluid hand painted watercolour style design featuring bright red and green blooming peonies. Orange and Green Peony Flower Wallpaper A fluid hand painted watercolour style design featuring bright orange and green blooming peonies. 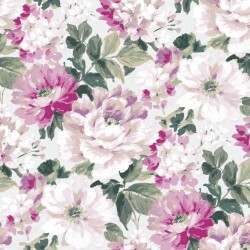 Purple & Lilac Peony Flower Wallpaper A fluid hand painted watercolour style design featuring bright purple & lilac blooming peonies. 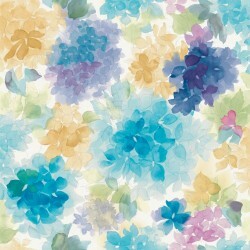 Purple, Yellow and Blue Carnations Flower Wallpaper A fluid hand painted watercolour style design featuring bright purple, yellow and turquoise blue blooming carnations. Red, Pink and Orange Carnations Flower Wallpaper A fluid hand painted watercolour style design featuring bright red, pink and orange blooming carnations. Purple, Lilac and Orange Carnations Flower Wallpaper A fluid hand painted watercolour style design featuring bright purple, lilac and orange blooming carnations. 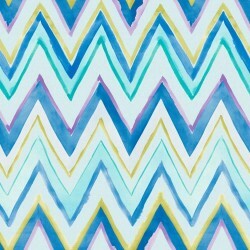 Pale Blue & Purple Zig Zag Wallpaper Vilber Zig Zag wallpaper features a soft mutilcoured colour scheme, creating a casual zig zag design which will complement perfectly with statement designs within the Vilber fresh Flowers Wallpaper Collection. 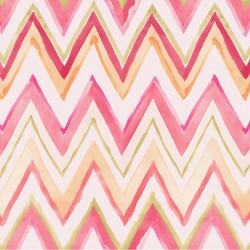 Pale Pink & Orange Zig Zag Wallpaper Vilber Zig Zag wallpaper features a soft mutilcoured colour scheme, creating a casual zig zag design which will complement perfectly with statement designs within the Vilber fresh Flowers Wallpaper Collection. 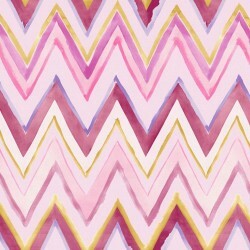 Purple Zig Zag Wallpaper Vilber Zig Zag wallpaper features a soft mutilcoured colour scheme, creating a casual zig zag design which will complement perfectly with statement designs within the Vilber fresh Flowers Wallpaper Collection. 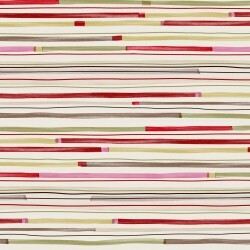 Red and Olive Green Striped Wallpaper Vilber Striped wallpaper features a ticker-taped striped wallpaper which will complement perfectly with statement designs within the Vilber fresh Flowers Wallpaper Collection. 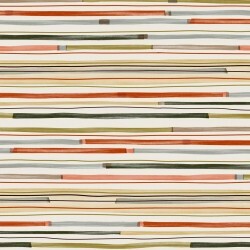 Green and Orange Striped Wallpaper Vilber Striped wallpaper features a ticker-taped striped wallpaper which will complement perfectly with statement designs within the Vilber fresh Flowers Wallpaper Collection. 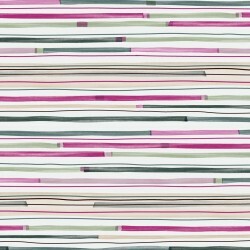 Pink and Green Striped Wallpaper Vilber Striped wallpaper features a ticker-taped striped wallpaper which will complement perfectly with statement designs within the Vilber fresh Flowers Wallpaper Collection.